Below the frozen surface of planet Eedor lies the technological marvel of the Cave. For more than a decade, it has hosted a self-sustained society of robots and children. The children know nothing of their heritage or of how they got there. Their only guidance comes from the “Voices”, mysterious deities that left a message for each child, a gift that ultimately defines their role in life. 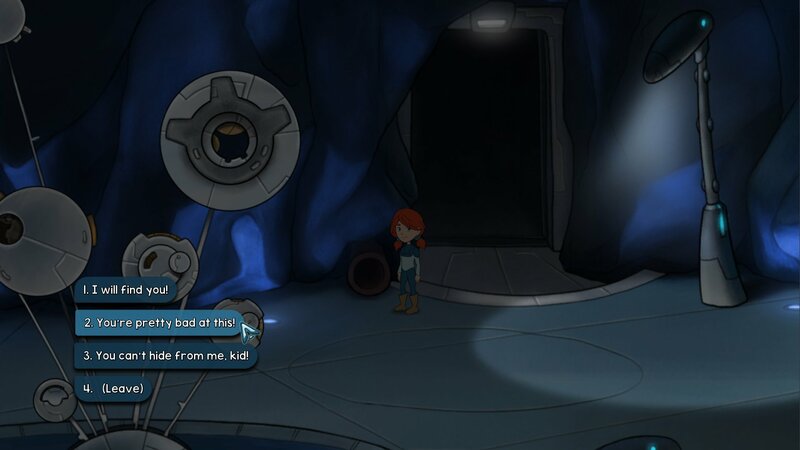 Aurora is the only child without a message to guide her. 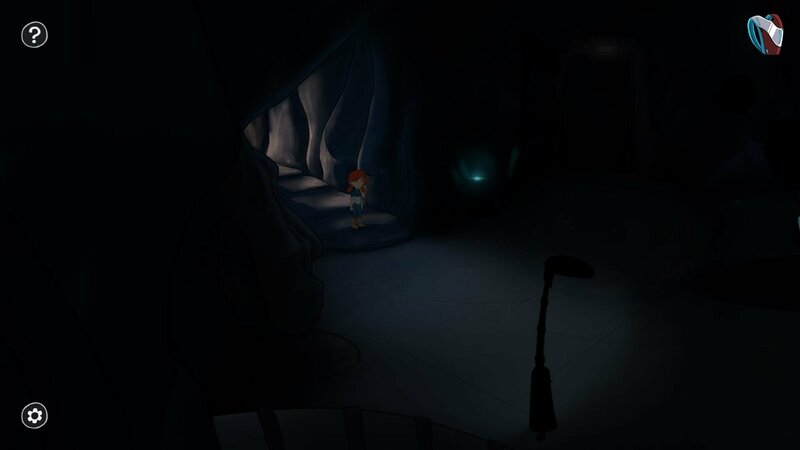 As her free spirit is tested by the controlling nature of the Cave and her need for a purpose grows, she decides to take matters into her own hands. 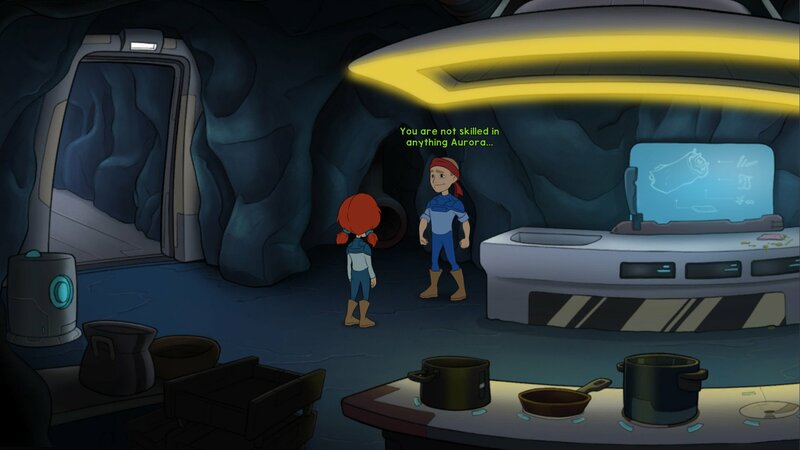 Episodic sci-fi/fantasy point-and-click adventure aims to debut on PC this summer. Four-part episodic sci-fi/fantasy adventure seeking crowdfunding for series debut. 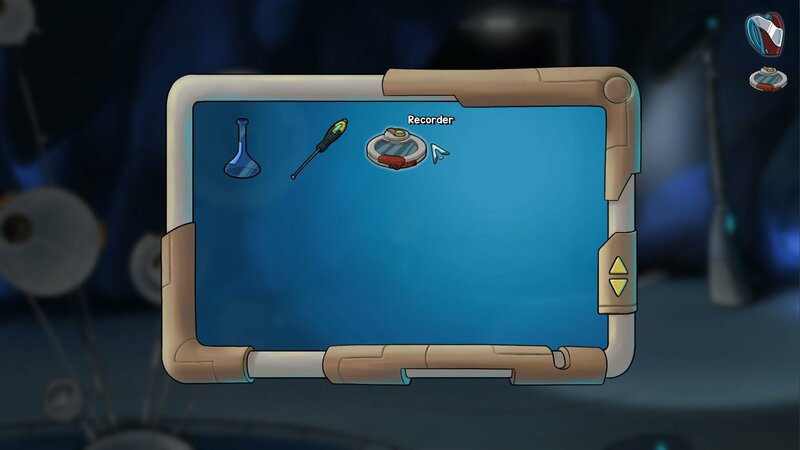 Stuck in Aurora: The Lost Medallion – Episode 1, or looking for the best way to proceed? 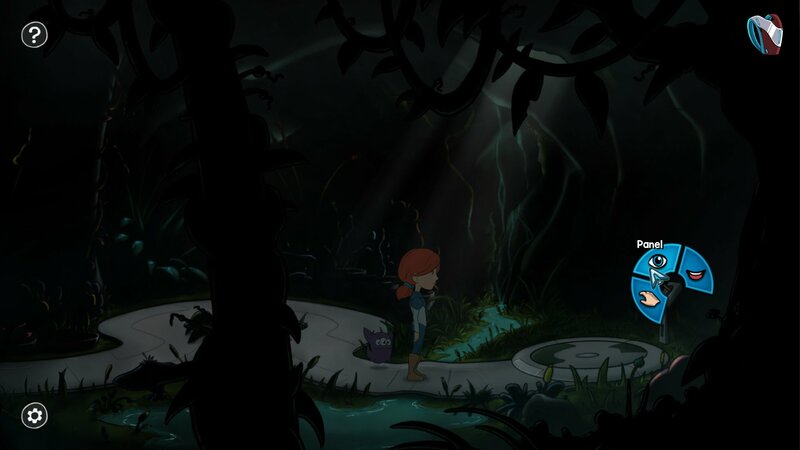 Click below to view our walkthrough for Aurora: The Lost Medallion – Episode 1 and wonder no more! 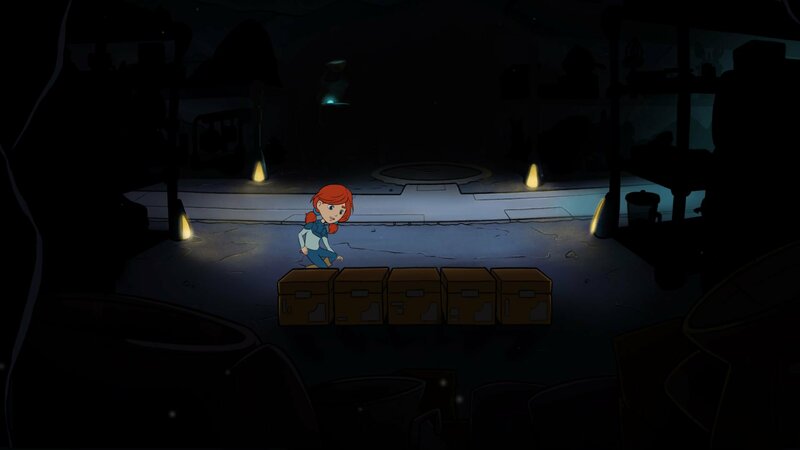 Aurora: The Lost Medallion – Episode 1 is an adventure game, released in 2019 by Noema Games. 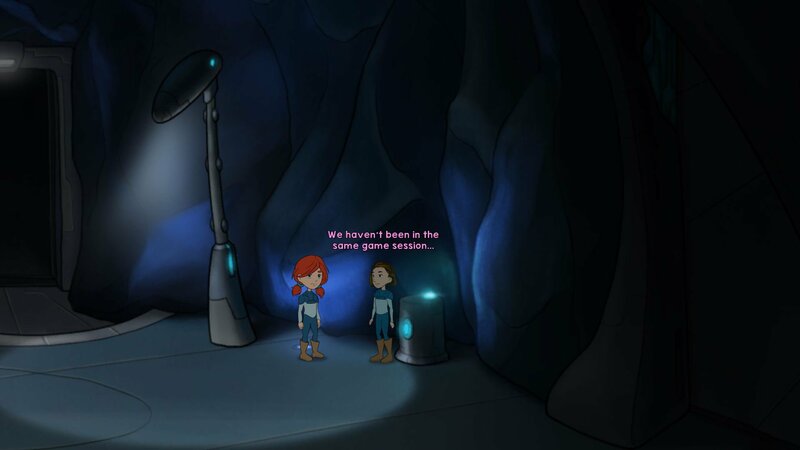 Aurora: The Lost Medallion – Episode 1 has a Stylized art style and uses a Point-and-click control scheme. 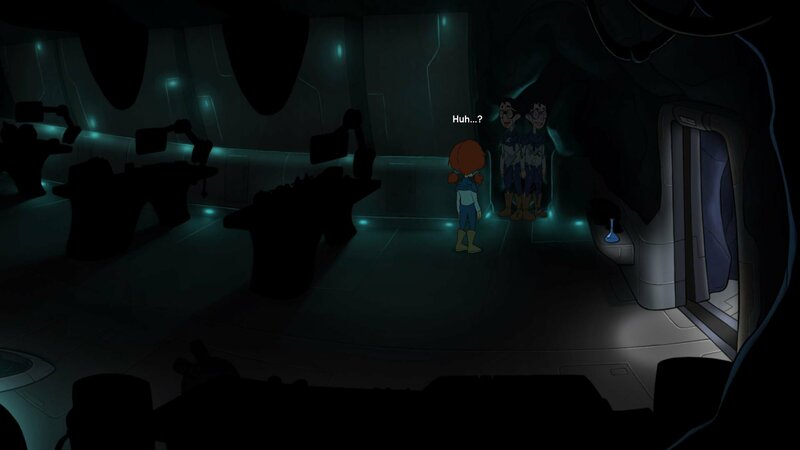 Adventure Gamers have not yet published a review of Aurora: The Lost Medallion – Episode 1, at this time the community has not provided a rating for Aurora: The Lost Medallion – Episode 1.